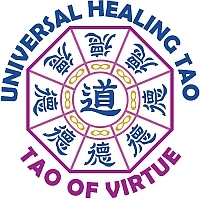 What is the Universal Healing Tao? Here you will find information regarding Taoism in general and Mantak Chia’s Universal Healing Tao in particular. Learn more about the “Inner Smile & the Six Healing Sounds“. What is the “Microcosmic Orbit“? For current workshops and classes look under “Events“.